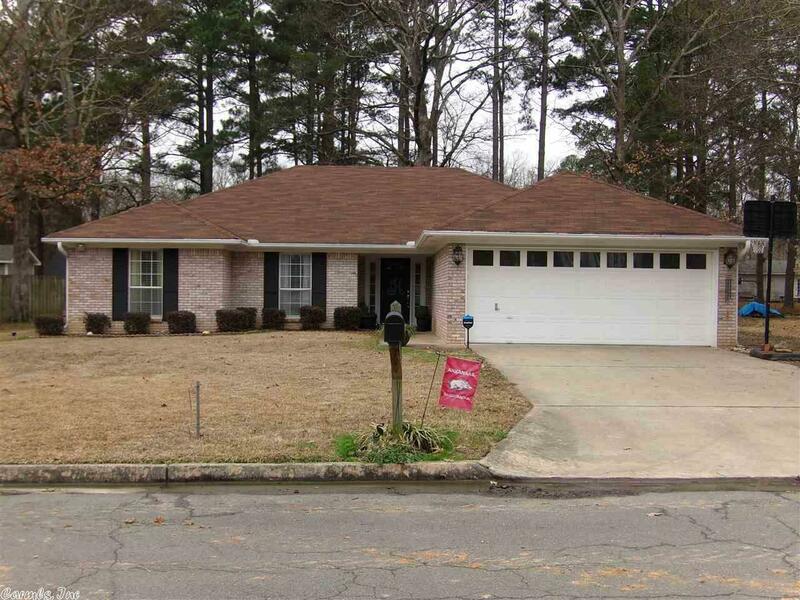 Adorable home in the Green Oak Subdivision - fully fenced back yard! Gray paint in all rooms with white trim - vaulted ceiling in the living room. Dining room has been opened up for a bigger feel! Big master bedroom with a gorgeous shower in the bathroom! See agent remarks.